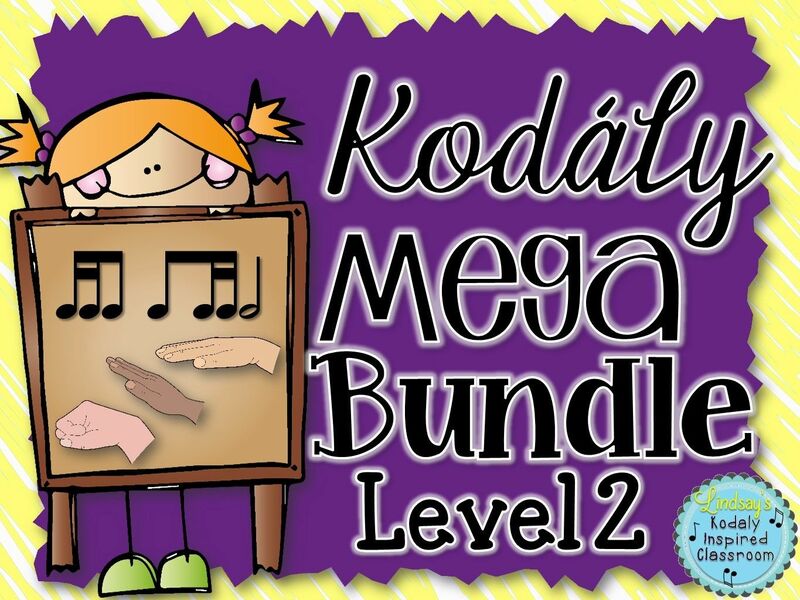 Kodaly Inspired Classroom: Oh no! I need a music sub! We would all like to think we would never miss a day teaching our kiddos and I wish that were the case too! But there are always things each year that prevent us from being in the classroom, whether that is professional development, attending conferences, doctor appointments, staying home because we are sick or being at home with sick kiddos. 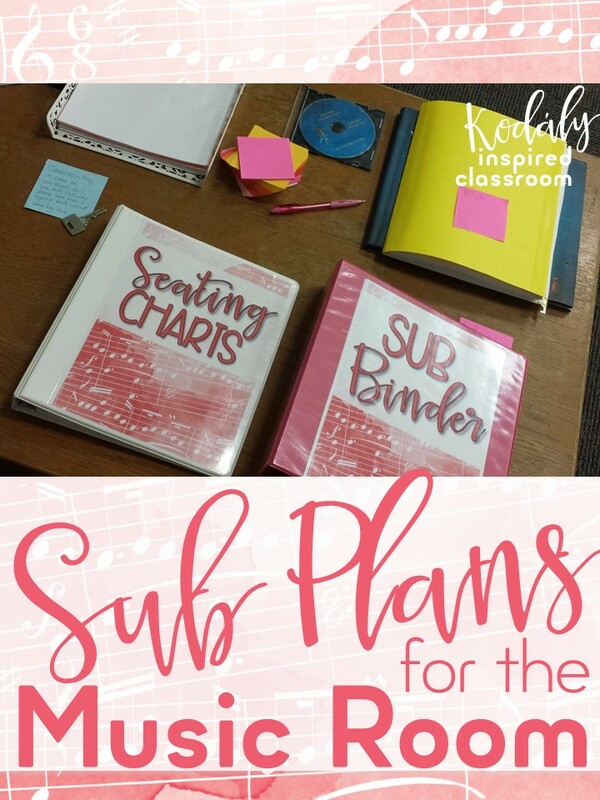 That February as my state music conference was approaching and I knew I would be out of school yet again, I decided to put together a set of sub plans that I could use again and again and that I wouldn't have to worry about preparing each time. I don't know about you, but when I am gone, there is not a certified music sub. Most of the subs I get are not comfortable singing with the kids, so I had to make sure that anything I planned were things they could be successful with. 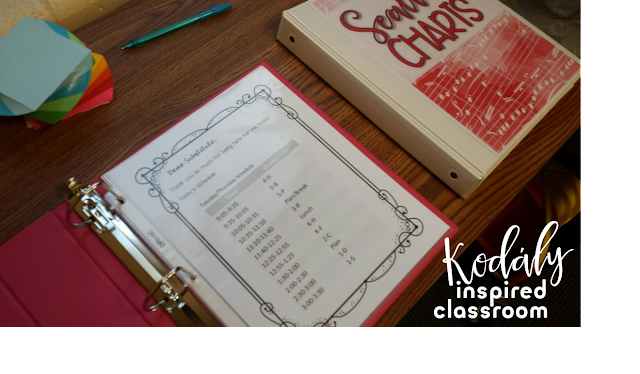 - Singing Games for Substitutes - list by grade level the singing games that your students know well enough to play with a student leader. 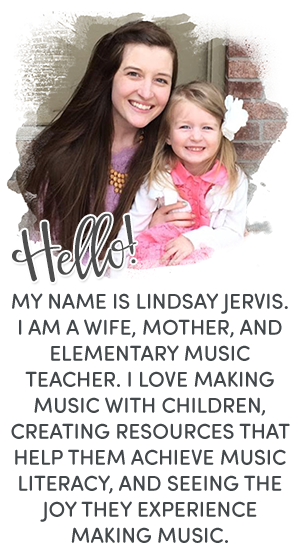 - Student leaders - a place to list student leaders in each class who could lead singing games, rhythm games, etc. if the sub is not musically inclined. - Printable forms for the sub to fill out what they did, any helpful students, and any behavior issues. 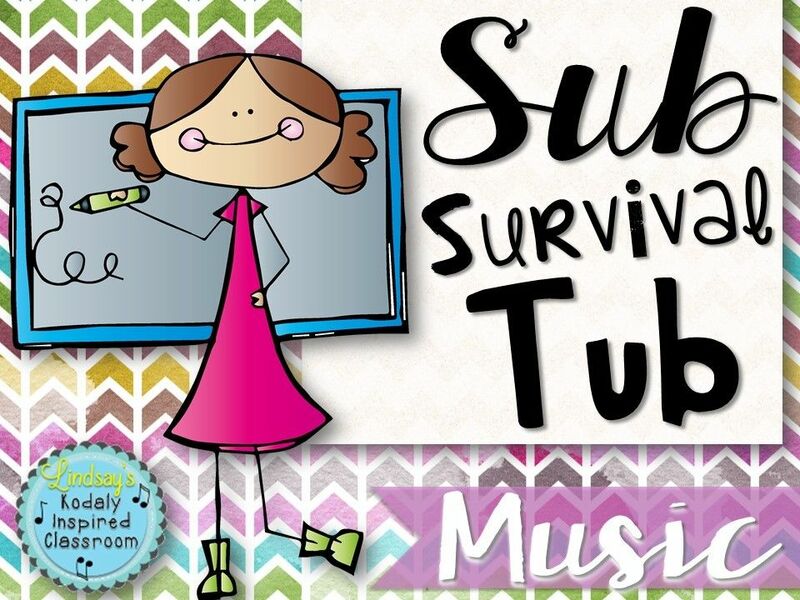 - Singing games and directions for those games along with a CD of me singing those songs. Many of those could be used with multiple grade levels. - A list of student leaders for each class. These students might be in charge of leading a singing game or starting an "I have, who has rhythm game". 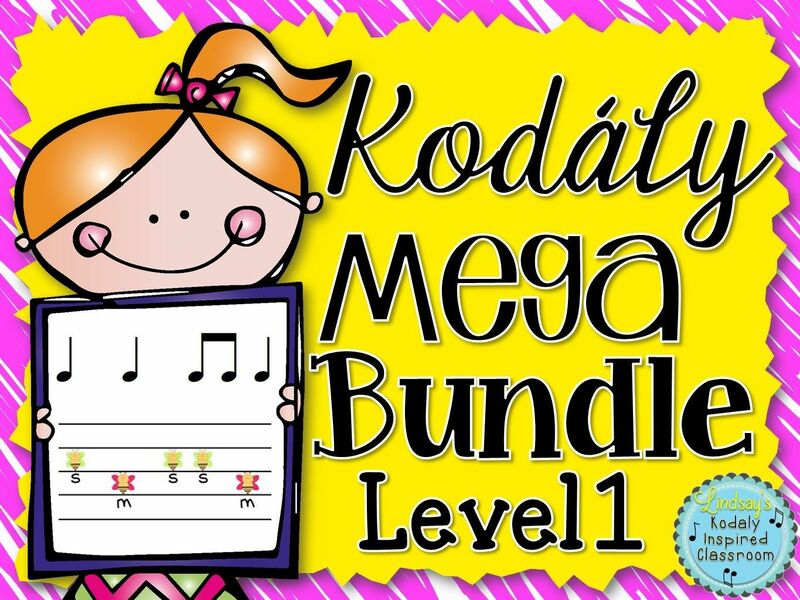 - 5 different mini lessons that go along with children's literature for the music room. My kiddos did this one for the book "When You Wish Upon a Star" this week when I was teaching a workshop at our Learning Center. 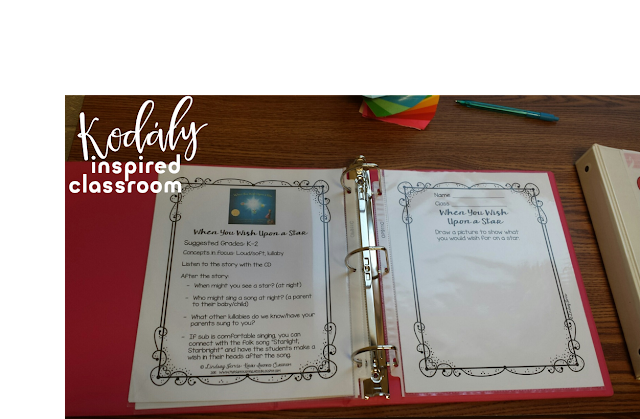 Find a FREE mini lesson for another book here. I love leaving these kinds of lessons for my students, especially when they have a CD to accompany the book, so the sub doesn't have to stress about singing the book. 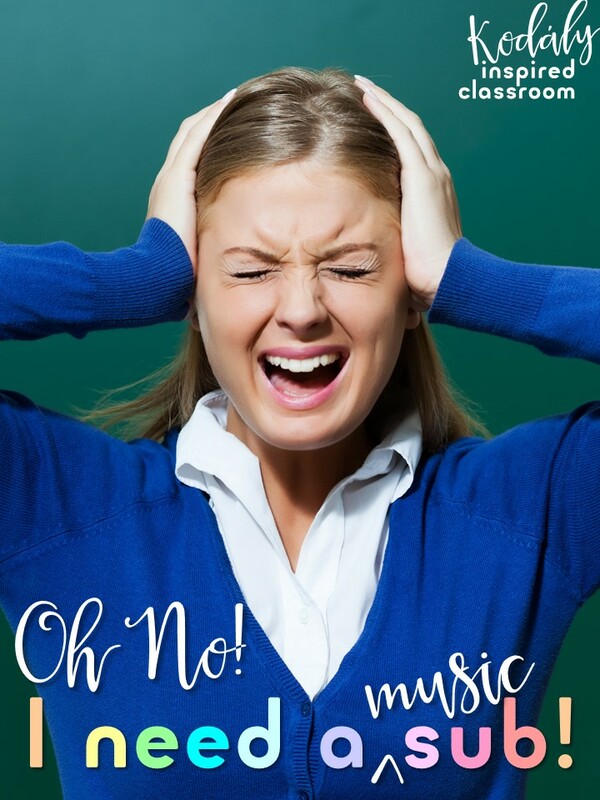 This is also a great time to introduce some composer books! - Games that they can play without any sub help (just a student leader) such as Post Office, I have, Who Has, Telephone Rhythm Games, and some of my rhythm races games. Now, when I need to be gone for whatever reason, I don't have to stress out because I already have a plan in place. 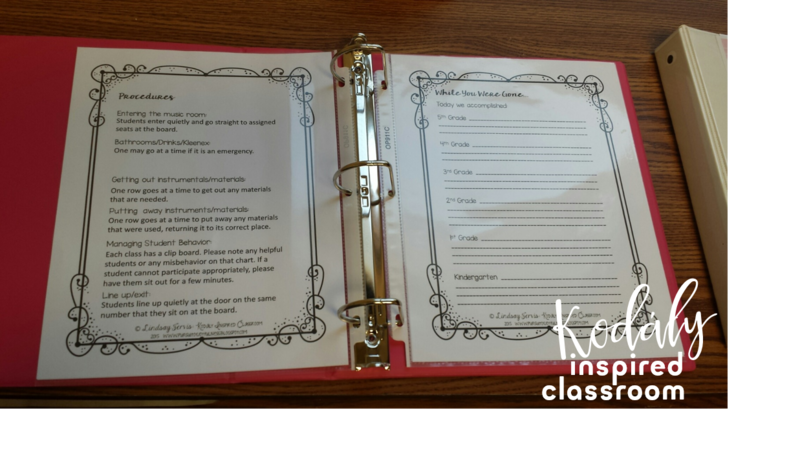 With these singing games, children's literature lessons, and rhythm games, my I can always have something ready and when I need a sub in an emergency and I am not able to get sub plans ready the day before, a sub can look through everything and pick and choose which activities they feel comfortable with. It has been such a life saver. So I encourage you, put in a little time up front to create a sub tub. If want something that is already done for you and you just have to add your specific info, check out my sub tubs (with games and without games). Need a few freebies to fill your sub tub with? What a great idea. THANK YOU! I'm so glad you found it helpful! Thanks for reading! Thank you so much for sharing a link to my post! I appreciate it!